As we head into the three-day weekend, there will be plenty of time for food, drinks and fireworks. If you find yourself with some down time between activities and need something to keep you entertained, look no further than Summer Games Done Quick. 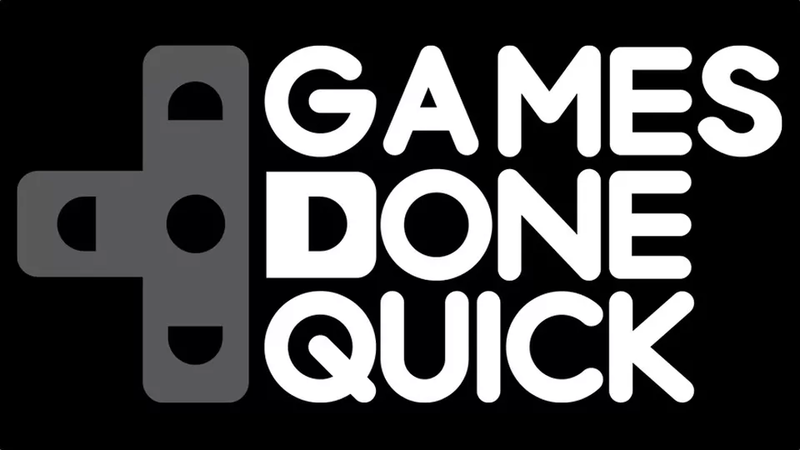 Like the winter version (Awesome Games Done Quick), Summer Games Done Quick is a speedrunning-for-charity live streaming event. The week-long festival of gaming kicks off July 3 and runs non-stop through July 9 which equates to roughly 160 hours of gaming action. For the uninitiated, speedrunning is the art of completing a game as quickly as possible. Speedrunners often take advantage of glitches in games or other sly tricks to shave valuable seconds off their completion times. But it’s not always about finishing a game as fast as possible in the traditional sense as several gamers like to mix things up with unique challenges and special ways of doing things. At Awesome Games Done Quick 2016, for example, we saw a blindfolded run of Mike Tyson’s Punch Out! !, a run through The Legend of Zelda in just over half an hour and a pass through Super Metroid in which the bosses were defeated in reverse order. I used to think I was pretty good at video games as a kid but once you watch a world-class speedrunner do their magic, it’ll totally change your perspective. On the agenda for Summer Games Done Quick 2016 are runs through The Legend of Zelda: A Link Between Worlds, Metroid Prime, lots of Mega Man and Castlevania games, Diablo 2, Wolfenstein: The New Order, Max Payne 2, Deus Ex and more. All speedrunners showcase their skills as volunteer work for charity. Information on how to donate will be available on the GDQ website and on Twitch during the event.